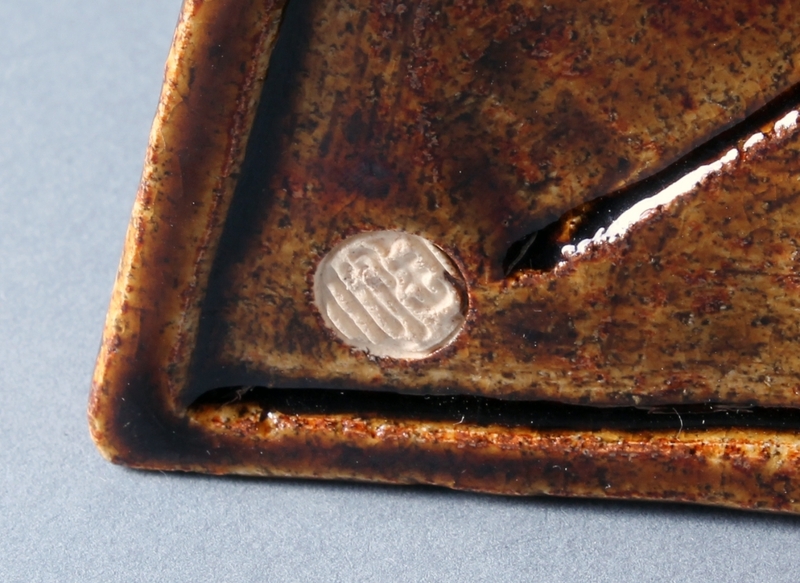 Provenance: commissioned directly from the artist via Olivia Oriental gallery, London. Zhan Wang (b.1962) was born in Beijing and attended the Beijing Industrial Arts College from 1978 until 1981. 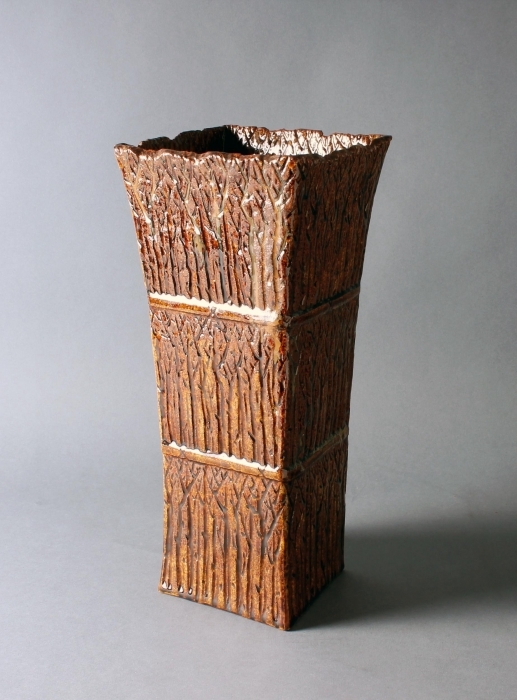 In 1983 Wang began his sculpture studies at the Central Academy of Fine Arts (CAFA) and graduated in 1988. Deeply inspired by a combination of both traditional and contemporary Chinese philosophy, culture and society Wang’s sculptures have been very successful both in China and the rest of the world. 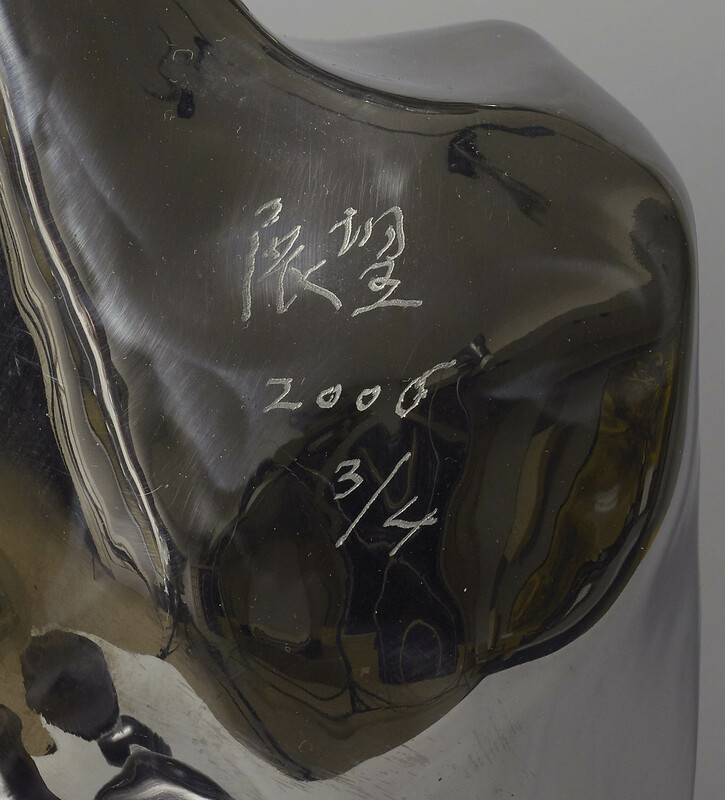 The ongoing series of Artificial Rocks, which Wang begun in 1995, is the main body of his sculptural work and one of his most celebrated projects. 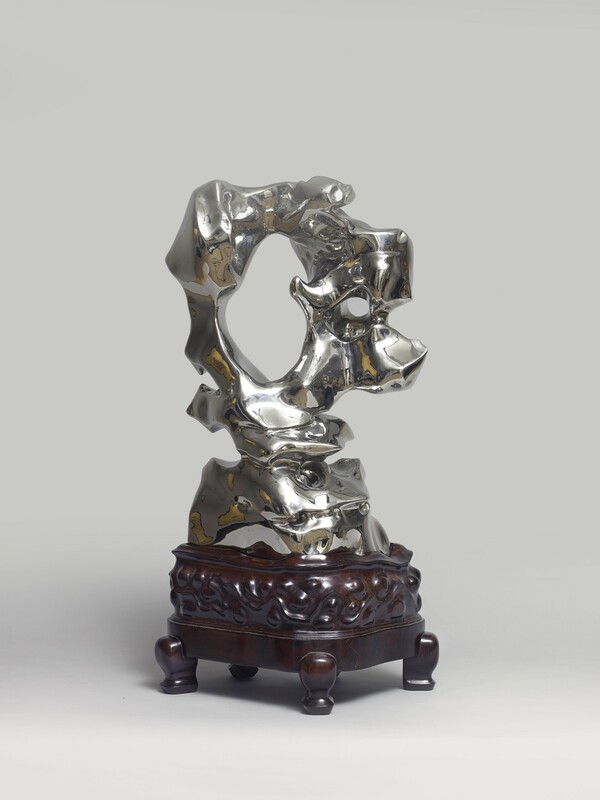 By creating stainless steel sculptures in the form of Chinese Scholar’s Rocks, traditionally used by Chinese scholars for meditating purposes, Wang comments on our inability to retreat from the tangible world through absorbed contemplation. 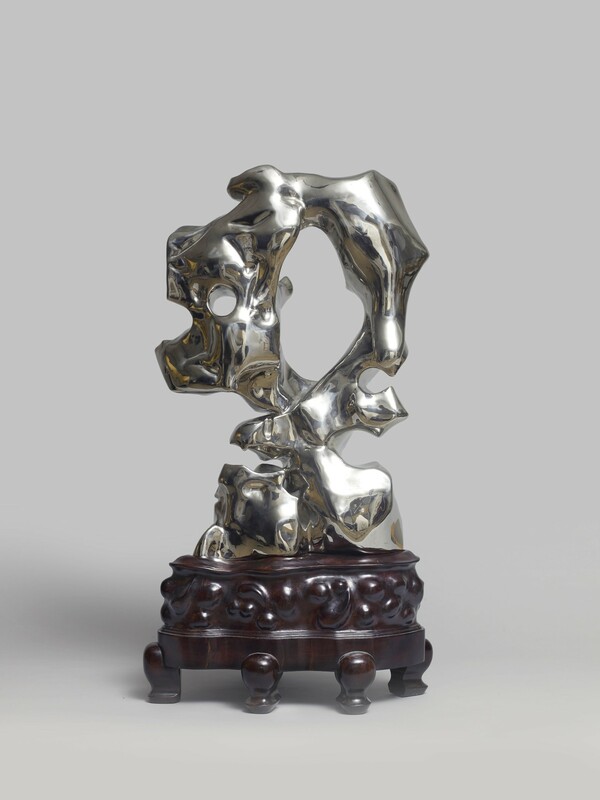 The indefinite mirrored images of the surrounding world reflected on the surface of the metallic Artificial Rock* is a reminder of how far apart the human and natural world have grown and that a new futuristic material is needed to express the dreams and aspirations of modern China. His recent work is inspired by the emerging tensions in the urban space as seen in the quickly developing cityscape, Wang creates works which open a dialogue between new technologies and cultural traditions. Wang currently lives and works in Beijing. SKU: 5910. Categories: Sculpture, Works of Art. Tags: china, chinese, chinese art.